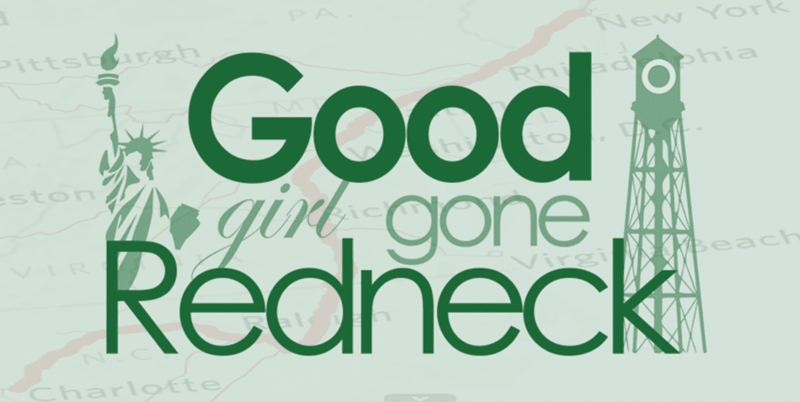 Good Girl Gone Redneck: TGIF! And this weekend hubby isn't OOT! Thank goodness. I hope you're all well and enjoying decent weather. Come tell me about it so I can be jealous. We're getting rain, rain and more rain, and it makes me cranky. And headachey. And emotional. And makes me think a lot, about a lot of things. Yeah, I know. We all go through those kinds of days. Weeks. Months. G-d hopes not years! I guess that I've just been over-thinking, and thinking, and re-thinking so many things, and it makes my head hurt. And I found myself writing a message to a friend earlier today and there were tears rolling down my face. I don't even know why. Maybe it was the class I attended this week. Did I mention it was awful? It was awful. Anyway, I've started thinking about how it's been so long since I have contributed to the finances in our household, aside from saving pennies by clipping coupons, and saving pennies and other coins, literally. And I know, I know that I spend time at home with my daughter, and because of that we don't have to pay for daycare, or preschool, or anyone to watch her. And I know that I also don't drive (yet!) and therefore don't have to concern myself with taking a course and paying for it, extra ga$ money, and whatever else I would need to consider. But this week, after having my lil one have a few play-with-friends moments, I started wondering. I know most of you know I've been working from home for the past two months, and I am truly enjoying the experience. And I think that I'm doing what is right for me at this time. And yet I still struggle, in my mind, when it comes to finances and what I contribute/don't contribute. Perhaps this is the struggle in the mind of many a stay-at-home-mom. Perhaps not. But I can't imagine that it's just me and my inner turmoil. Others have to have experienced it, as well, right? And so, I spoke with a woman who was sitting next to me at the horrible course the other day. I mentioned that I am fortunate enough to be able to stay home with my daughter, and she said, you're not fortunate, you made a choice. That has stuck with me. I did make a choice. We made a choice, as a family. And I think that it was the right one for us. It is the right choice. But my daughter won't be three forever. And so then what? Sigh. I told you I was thinking too much. And so, I continue to challenge myself with various concepts, ideas, readings and discussions. And sometimes they all happen completely within myself. 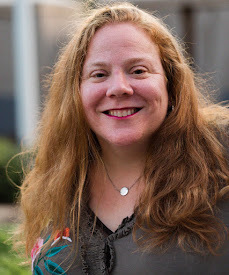 But as I started to write this post and feel thankful for Friday, with hopes for a nice and relaxing family weekend, well, I guess it all just popped up and out. Go figure. Thanks for listening. As always, you bloggy peeps rock. I think about this a lot, too. But I am not working from home and am not earning a thing. And I drive my car every day. And buy crap we don't need (or do need). And every day I ask myself why I bothered getting two degrees I'm not using. I think about this all the time. My grandma was talking to me a few months ago and she said she just didn't understand how moms can just go back to work and leave their children. Now, I don't agree totally with this because sometimes there is no other way, but it just made me feel better to know that we are doing what is right for our family. And, you're right your little one will only be little once! You are fortunate to be able to make that choice! We've been having rain around here all week, but today dawned sunny and beautiful! Here is to a little sun coming out your way! I think a woman will question herself no matter what she does. I do and I'm not a mom yet. Its different questions for me but I don't think we'd be normal if we didn't wonder. I have a HUGE respect for moms who make the sacrafice to work from their homes...you work every day...those kids don't take care of themselves! Don't forget that! Like I said I don't have kids yet but I know myself and I know that I will go back to work. I need that for myself and saw my mom work and be there for us. When that day comes I might need a mom who works from home to help me out. We should all support each other as women.